Hey babies! 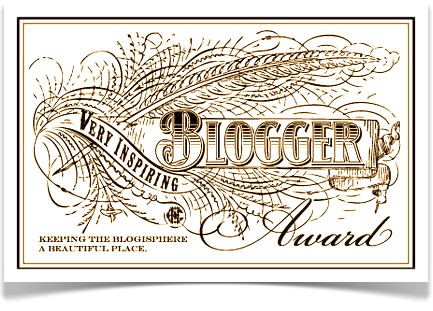 I have been nominated for the very inspiring blogger award! This is so awesome so thank you so much Nessie for nominating me! 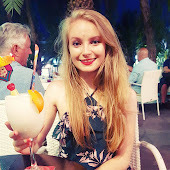 I've become super close with Nessie these last months so you all need to see her blog ( http://nessiehere.blogspot.co.uk/) because she's lovley and her posts are to die for. 2) I have seen pretty much every episode of pokemon and played most of the games and I'm pretty sure I know nearly all of them and their evolutionary lines. 4) My reading ability has always been bigger than my age and I can read faster than most people, I've always got my head in a book! 5) There are a lot of foods I can't eat, like pasta. 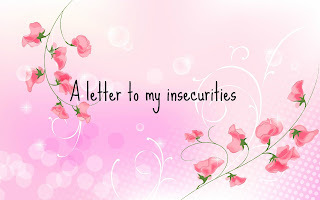 7) I've been told I am incredibly stubborn.